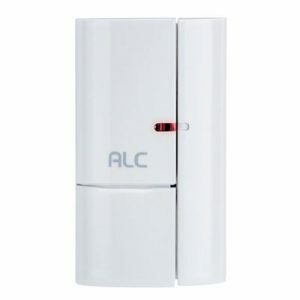 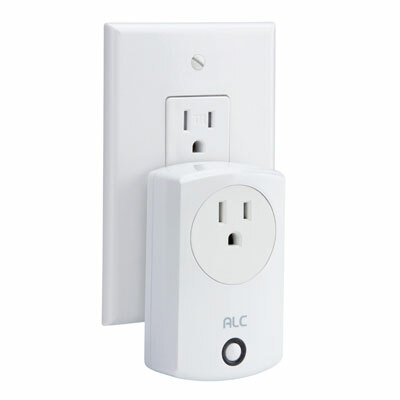 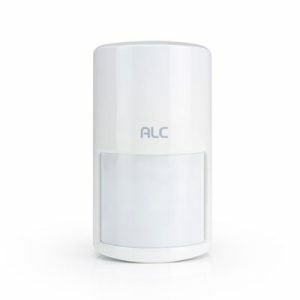 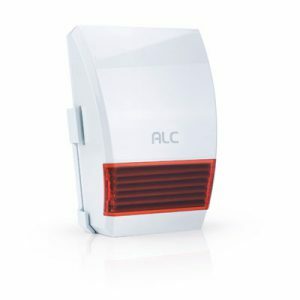 Works with ALC Connect Wireless System Kits. 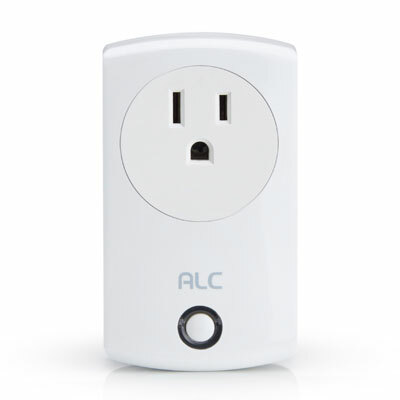 Purchase additional Power Switches that integrate seamlessly into the system. 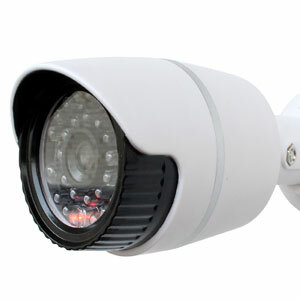 Up to (36) accessory modules and up to (4) SightHD Wi-Fi cameras can be combined for system expansion.